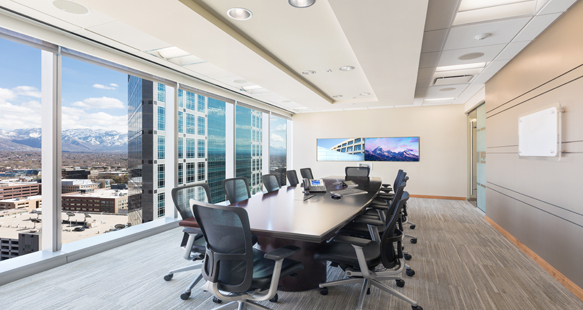 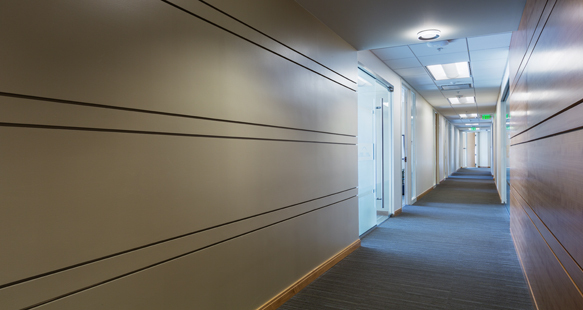 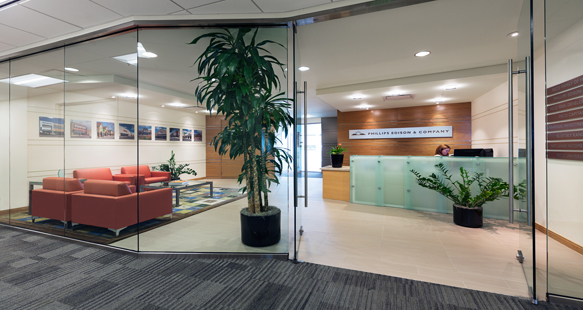 R&O performed tenant finishes on the offices of Phillips Edison, located in the 222 South Main Street building in downtown Salt Lake City, Utah. 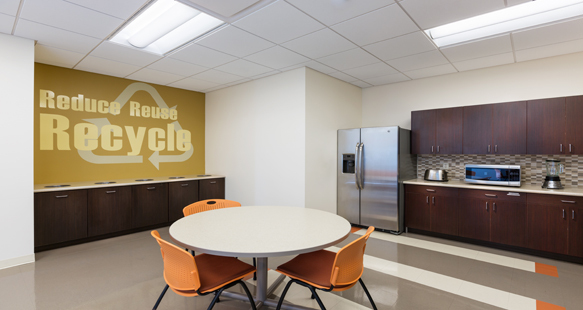 The project is LEED Silver Certified with recycled wooden doors and wood paneling; low volatile organic compound paint, and a break room with a recycle station, among other green attributes. 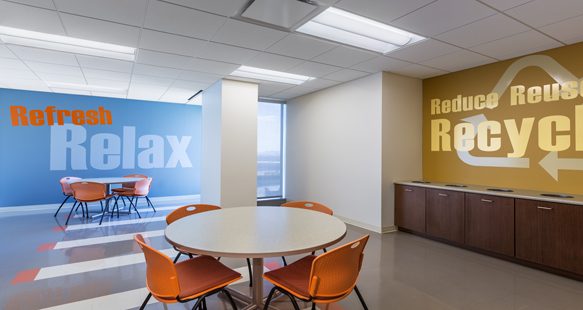 R&O performed the work in the evenings to keep business as usual during the day.